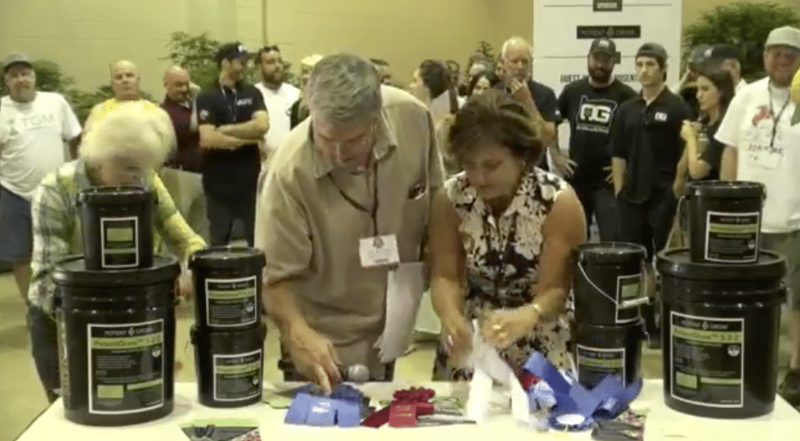 Mary Lou Burton shares insight into Oregon’s 1st Cannabis Growers Fair in Salem, Oregon. Mary shares her insights into Cannabis as beneficial to health and enthusiastically shares her overview as to how important this plant is to all of us. Produced by Barry Heidt.